The 2018 Jeep Grand Cherokee and 2018 Dodge Durango are both capable midsize SUVs with available V8 power and many similar features inside, but they’re built to satisfy different kinds of needs. Find which one is right for you in Chino Hills with this guide. 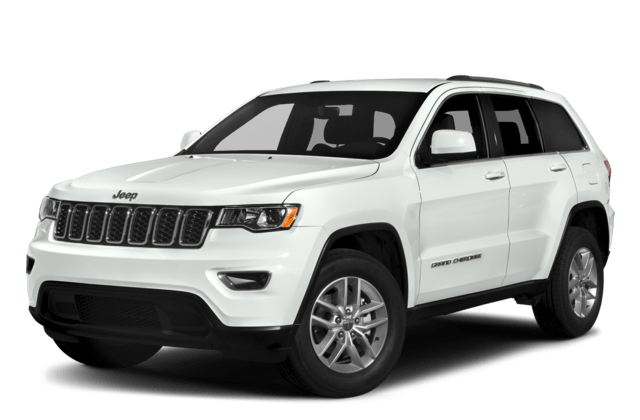 Jeep Grand Cherokee – Every Grand Cherokee seats five passengers and gets with 36.3 cubic feet of cargo space in back and a max cargo volume of 68.3 cubic feet. 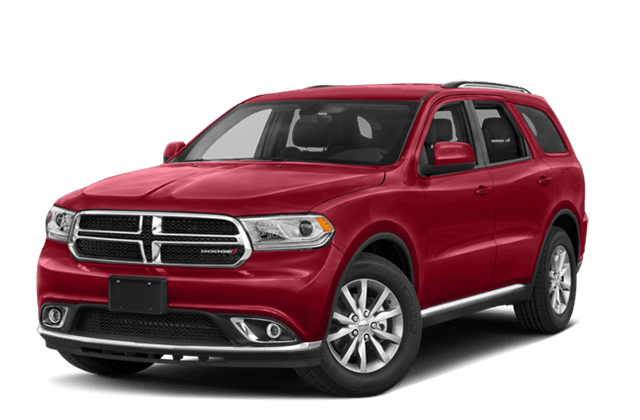 Dodge Durango – The Durango is offered with standard seating for seven passengers, with 17.2 cubic feet of dedicated cargo space and a max cargo volume of 84.5 cubic feet. There’s also a 5-passenger setup, which gets 47.7 cubic feet of cargo space in back. Both of these SUVs come standard with a Pentastar® V6 engine. However, the Grand Cherokee is the only model offered with an extensive off-road package, while the Durango is offered with more available horsepower on its high-performance V8 engine. If you’re still deciding between the Jeep Grand Cherokee and other options, stick with us. 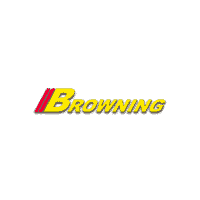 We’re here to help you compare which vehicle is best for you. So, explore our here new vehicle inventory, and check out some of our fun activity recommendations in the area. Set up a test drive today by simply contacting us today!